Found 10 blog entries for December 2017. Thursday, December 21st, 2017 at 11:38am. People are concerned after seeing values of homes increasing faster than historic norms. This is making many Americans nervous, thinking another buble is waiting to pop. The lenient lending standards from the past decade have disappeared. This is what created false demand in the housing market. These unethical practices, no longer exist. But what about prices? When you take a look at the charts, you can see home values are not moving as quickly as they did before the crash. Also you have to understand after such an intense crash the market is almost trying to play catch up with itself. 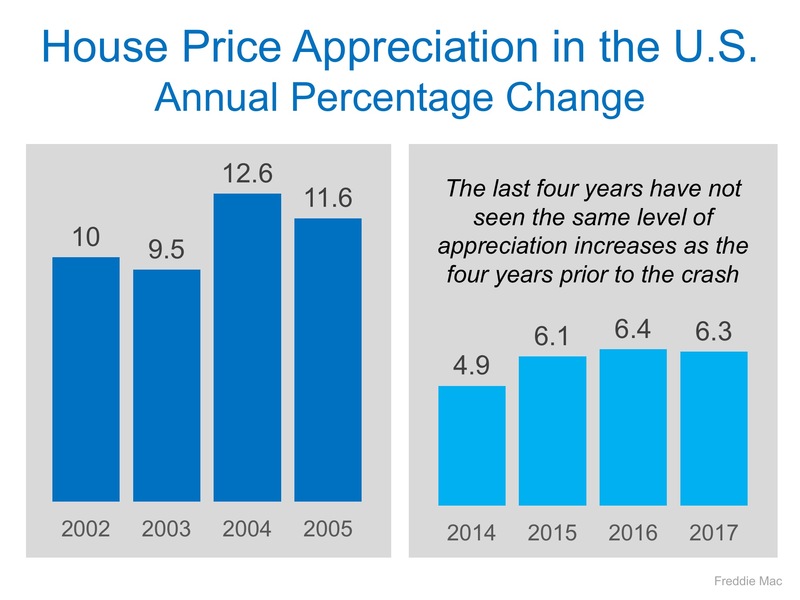 Home prices are rising but not at such an extreme rate as we saw in the past. Wednesday, December 20th, 2017 at 12:18pm. The National Association of Realtors (NAR) recently released their 2017 Profile of Home Buyers and Sellers. This Report shows the most important things buyers and sellers are looking for from realtors. As Realtors we are committed to giving you the excellence you deserve. We promise to give you the best real estate insight in the Hamburg, NJ and Vernon, NJ market Place. 5 Benefits you will get from hiring a Mountain Resort Property Real Estate Agent. Friday, December 15th, 2017 at 1:34pm. Instead of purchasing another home many Baby Boomers are choosing to sell their current homes and renting a place. This has been reported in a recent article from CNBC. Renting for the short term will allow you to familurize yourself with a new neighborhood. Espesialy if you are moving to a new part of the country or county. But Renting for the long term can have some cons. Why Waiting Till Next Year to Buy a House Might Cost You? Wednesday, December 13th, 2017 at 10:56am. Home Prices across the country are on the rise over the past 12 months. In the same amount of time interest rates on mortgages have stayed historically low. This is allowing many buyers to enter the market. Sellers Should be concerned about the price increase, at what price will your home sell for in 6 months? Buyers will look at something completely different, the long-term price. What will happen to the cost of my home over the length of time I own my home. Freddie Mac, The Mortgages Bankers Association, and Fannie Mae are predicting mortgage rates will increase by late next year. 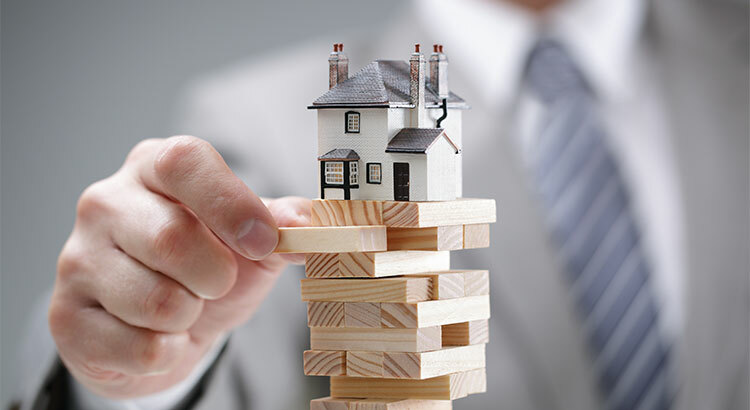 Alos looking at some projections of the housing market see it rising another 4.7%. Monday, December 11th, 2017 at 11:03am. It is important to get pre-approved so you can be competitive in the marketplace. The most desirable homes to get listed in most markets are swept up buyers who know what they can afford. One of the best ways to show your commitment to buying a home is getting showing the seller you are ready to buy a home. Friday, December 8th, 2017 at 11:12am. Stay on top of Student Loans and Credit Cards to make sure you don't delay the purchase. DownSize your Spending to Lift your purchasing power. Get Pre Qualified, this will make you more competitive when looking for homes. Thursday, December 7th, 2017 at 11:36am. Wednesday, December 6th, 2017 at 12:41pm. Wednesday, December 6th, 2017 at 11:16am. Click play to watch a walkthrough video of 4499 Rudetown Rd. Hardyston, NJ. This single-family home is a golf fronting home that sits on 1 Acre of Land. With a very Private backyard that is professionally manicured grounds. Custom Built with four bedrooms is great for a vacation home or a primary residence. The incredible High Ceiling brings in a lot of light and walks out sliders on the main level allow you to make the outside of the home come inside with a gorgeous view. Walk outside to a Trex deck and just relax around the tall trees or stroll over to the fire pit.